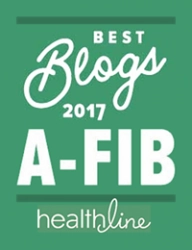 If you have Persistent A-Fib and Long-standing Persistent A-Fib you know these types of A-Fib are often difficult to cure. If you are highly symptomatic, you may need a highly skilled, experienced specialist. 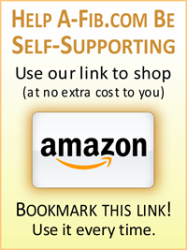 Steve’s List is a starting point for you. 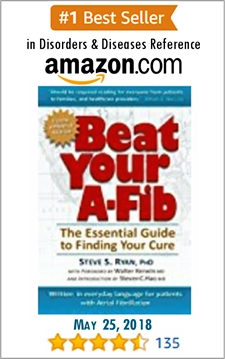 Go to: Doctors Specializing in Persistent/Long-standing Persistent A-Fib (US and International). We include doctor’s names and contact information. 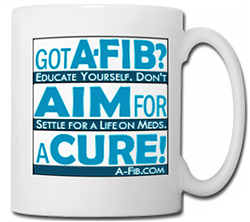 Be sure to refer to Finding the Right Doctor for You and Your A-Fib. 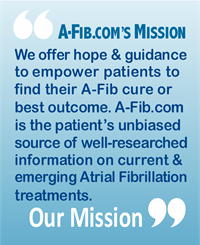 It covers what you need to know to research and select the best doctor for you and your treatment goals. NOTICE: Unlike some other directories on the web, we offer no preferential listings to be in our Directory. We accept no fee, benefit or value of any kind for listing a specific doctor or medical center. 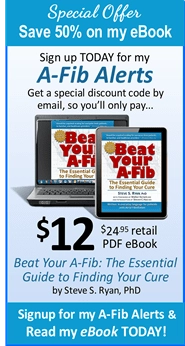 A-Fib.com is not affiliated with any practice, medical center or physician.